KMIZ TV - Both American and United Airlines will add 3 additional flights to Chicago by May. 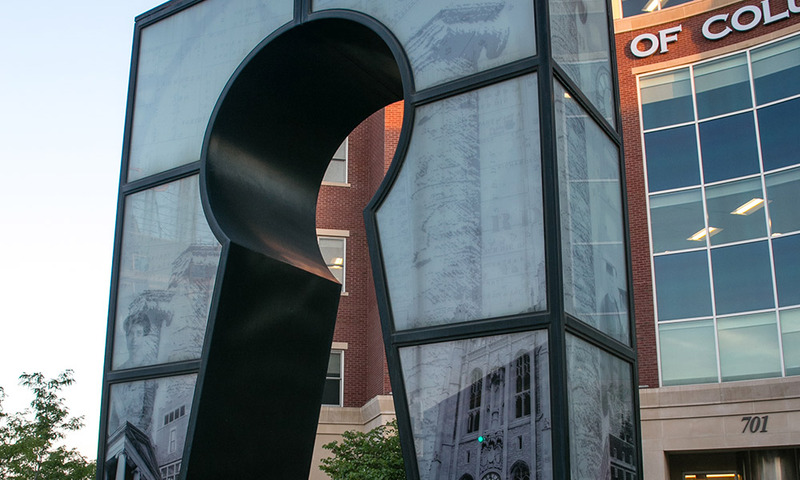 KOMU TV - The Downtown CID hopes to improve image, cleanliness, safety and look of downtown. Columbia Tribune & KFRU Radio - City and county officials may be willing to offer $4 million in matching funds to win grant for bridge replacement along I-70 at Rocheport. Columbia Missourian - New survey results indicate city workers want more engagement in the workplace/ more professional opportunities. KOMU TV - The Columbia City Council passed new license requirements for local tobacco retailers, but enforcement activities not yet funded. Columbia Business Times - Read what factors influence the cost of new residential construction in Columbia. Columbia Tribune - Talks between MU and SSM Health slow down on purchase of St. Mary's hospitals. Columbia Missourian - Local broadcast channel CAT TV will close due to a lack of funding. Columbia Missourian - Columbia is still growing, but at a slower rate than in the past ten years. Columbia Tribune - Candidate filing closes. City Council, school board and Hospital Board of Trustees candidates set.